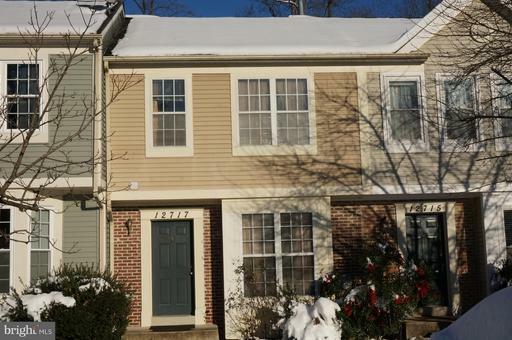 A great cozy 3 Beds, 3.5 Baths townhome with a walkout basement. Right in the heart of Silver Spring. 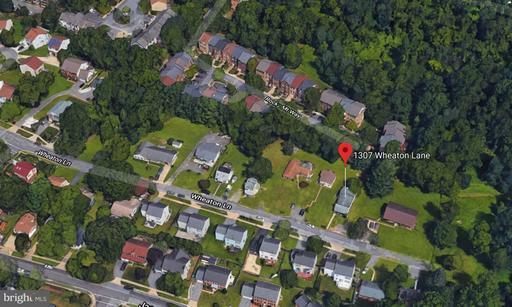 Property is strategically located; near the ICC, US 29 and the Beltway, Minutes from downtown Silver Spring and Washington DC. New wall to wall carpeting and granite kitchen countertops.